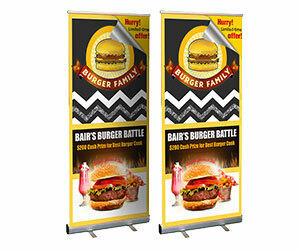 Are you planning a promotional campaign for your business, political, fundraising or any other campaign? 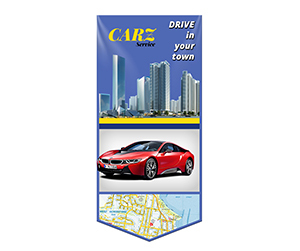 The customized vinyl banners are a great choice for you. 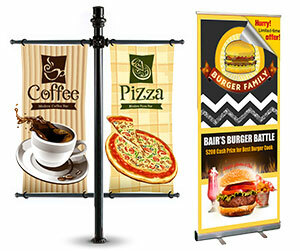 These huge prints can make the biggest impression to your prospective customers. 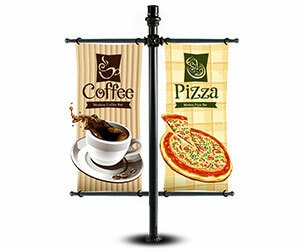 The customized vinyl banners are ideal choice for small as well as large business. These low cost promotional tools are best when you want to grab public’s attention towards your products and/or services immediately. 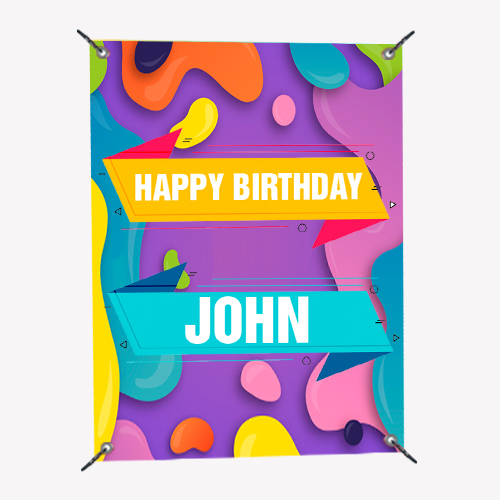 Searching for a reliable online printing partner is a hassle however once you have ordered your 12 oz vinyl banner printing with Printingblue, you will be more contented and satisfied than ever. This is because we not only offer pocket friendly solutions to our valued customers but also provide them with the top quality services which are second to none. 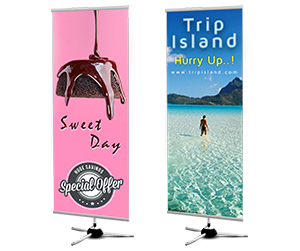 Being one of the pioneering online custom banner printing companies, we feel great pride in having a satisfied global clientele. If you are in search of an online custom printing company to match all your online printing needs then you need looking no further. Place your order now with one of our customer support representatives or give us a call. Our customer care department works 24/7 to fulfill all your requirements.